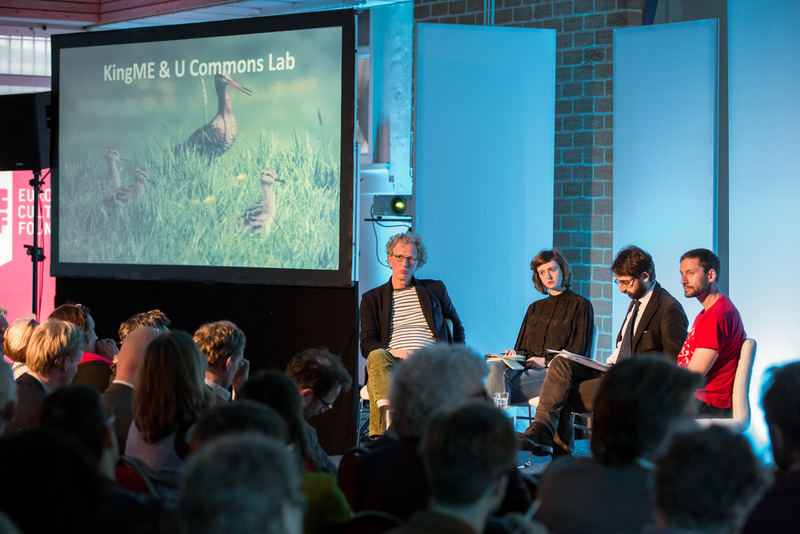 Towards a European 'Mienskip': A Public Debate about the Future of Citizens in Europe. Photo by Ruben van Vliet. 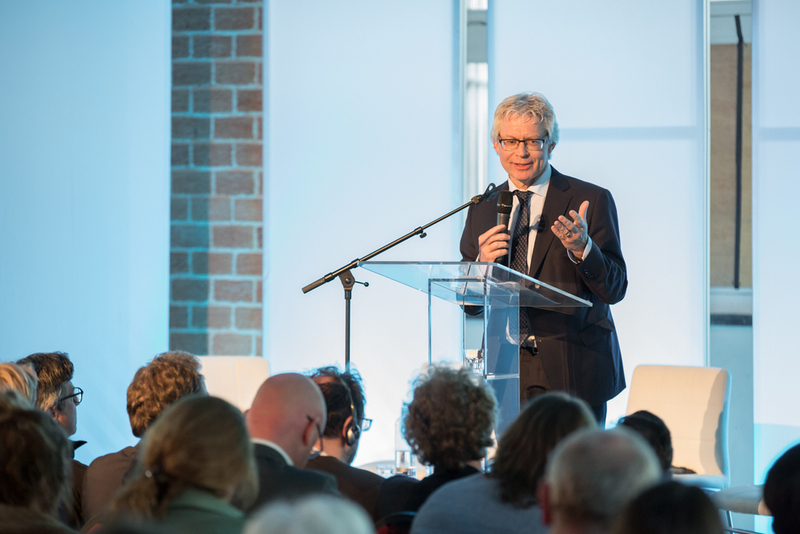 On 23 April, ECF was in Leeuwarden – the Cultural Capital of Europe in 2018 – for a discussion based on the New Pact for Europe's second report with local, national and European stakeholders, politicians, opinion makers, entrepreneurs and scientists. 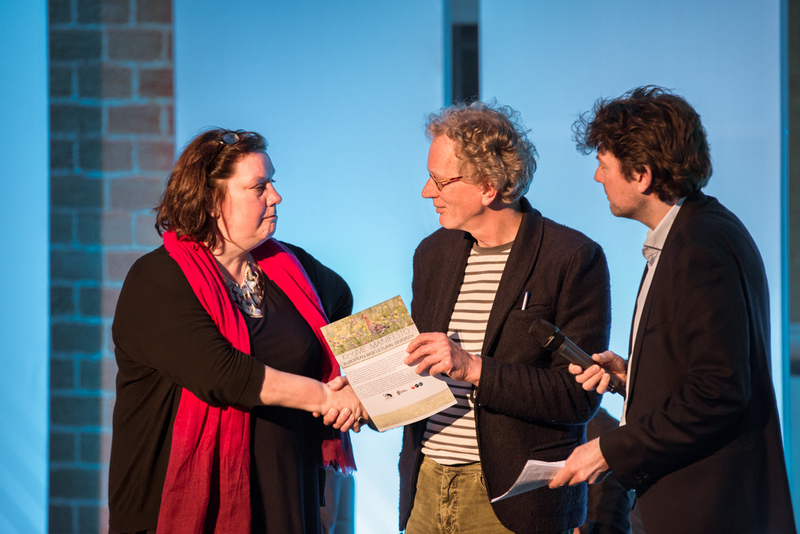 The central question of the debate was how to share power, build alliances and establish not only a genuine dialogue, but an equitable distribution of responsibilities between the State, market and the Mienskip (which means ‘community’ in Frisian) at the local, national and European level. Read the report, browse through the image gallery and media coverage of the event, and listen to the full debate below. Can citizen-driven initiatives bridge the gap between politics and society? by Joke Schaapman, Schrijfburo. Download PDF (in English). Column and Reflection by Teun van de Keuken, journalist, columnist and producer. Download PDF (in Dutch). Click on the image to start viewing the gallery. All photos by Ruben van Vliet. You can listen to the full debate below (in three parts). Some parts are in English and some in Dutch.